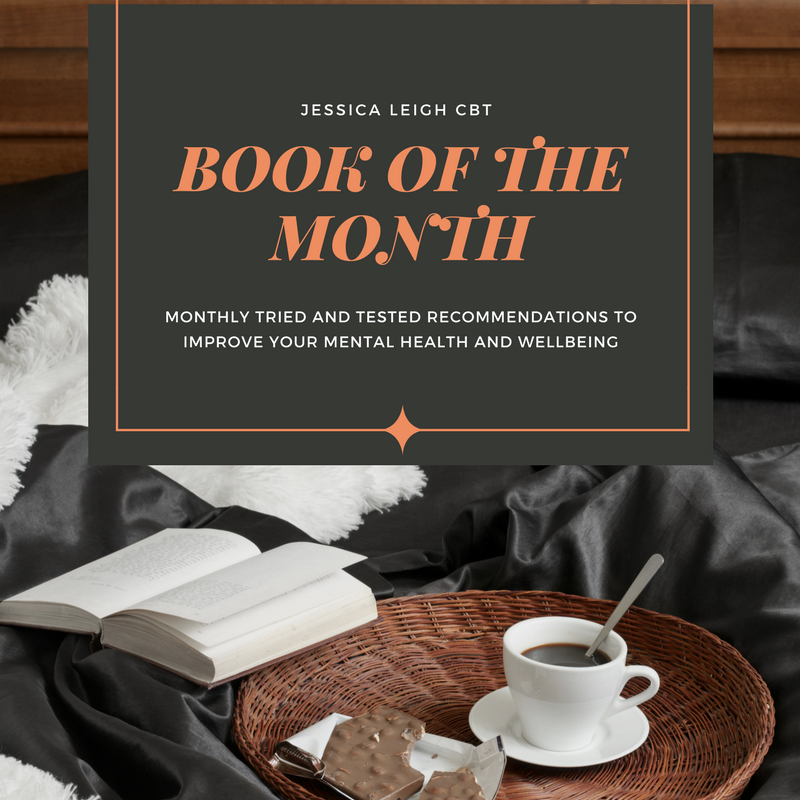 For this months blog, we are providing a step by step guide as to how to journal our way through anxiety and depression. Journaling isn't a cure-all for anxiety and depression, however, it can be extremely helpful when you're feeling overwhelmed with negative emotions. 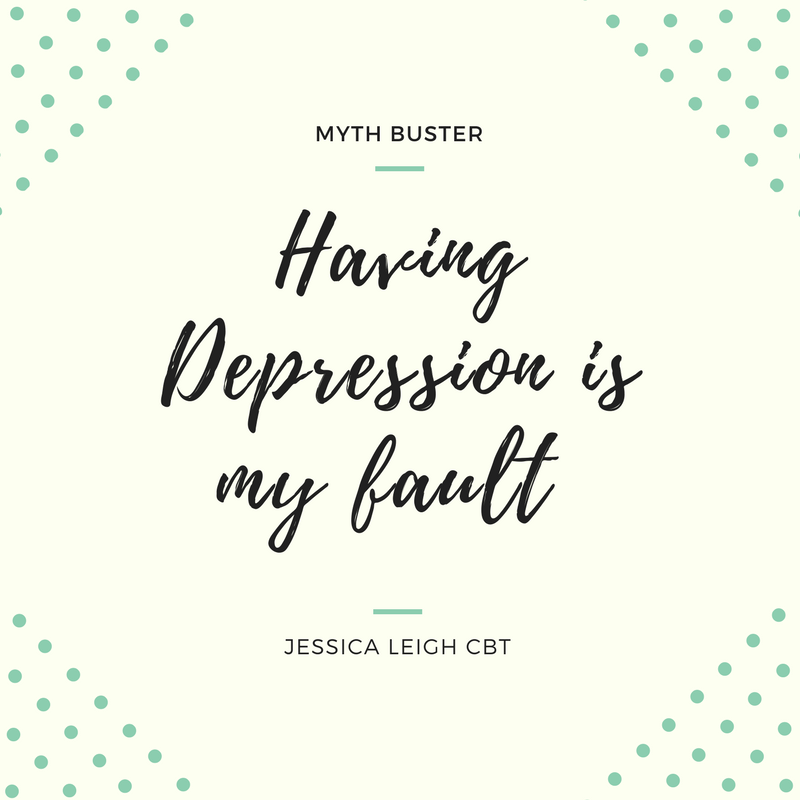 For this month’s blog, we thought it would be a helpful to tackle the myth that depression is ‘fault’. 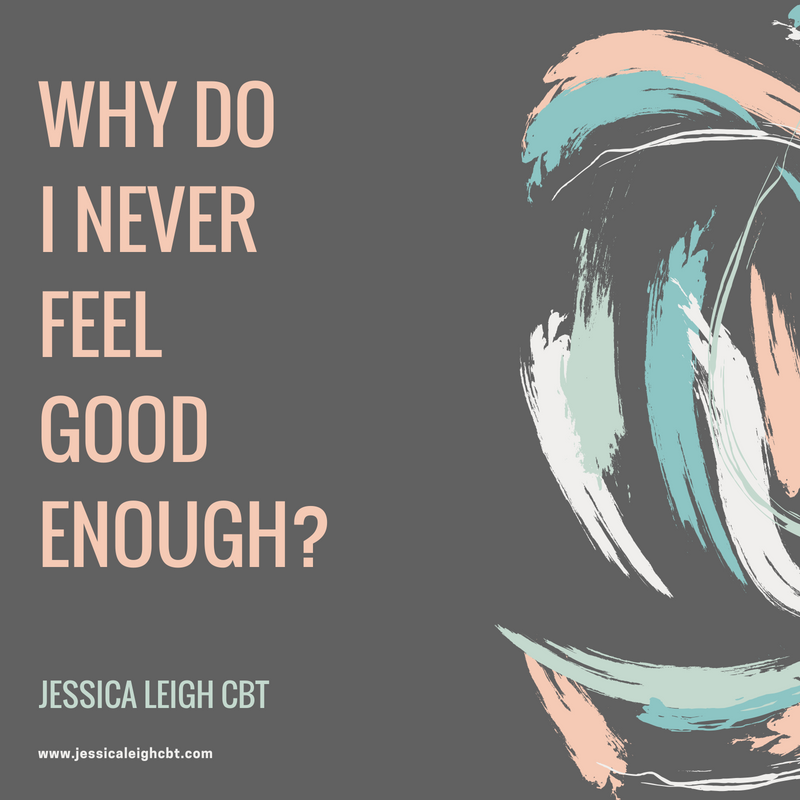 The purpose of this blog is to enable the reader to check, challenge and change unhelpful behaviour, enabling them to live in the moment. What to expect in your first CBT session. For this months blog, I am going to briefly run through what to expect in the first session, and details of that layout of the first session. 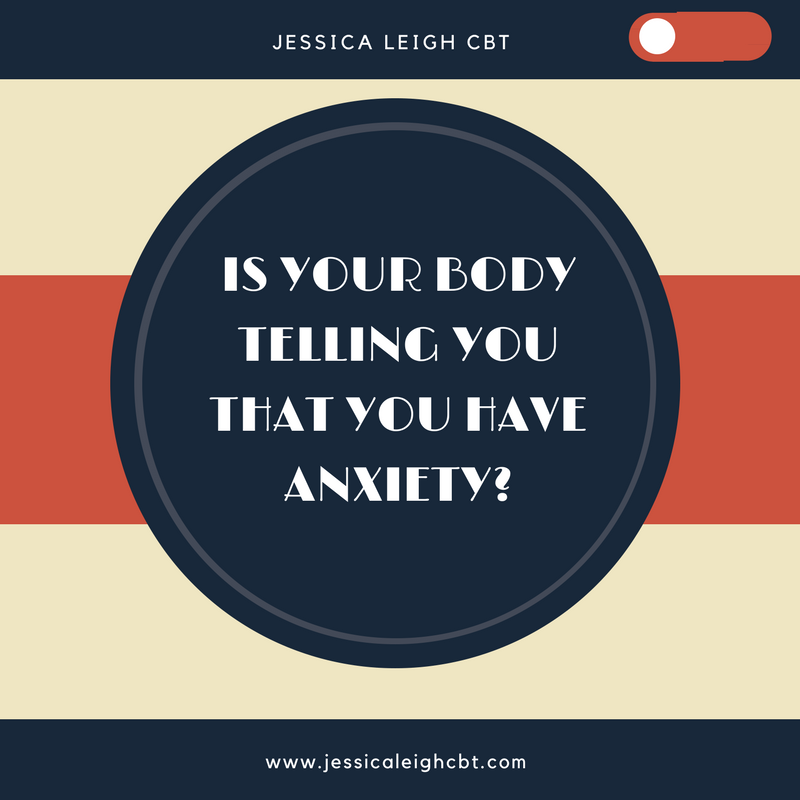 Mental Health FAQ: Does having Anxiety make me crazy? 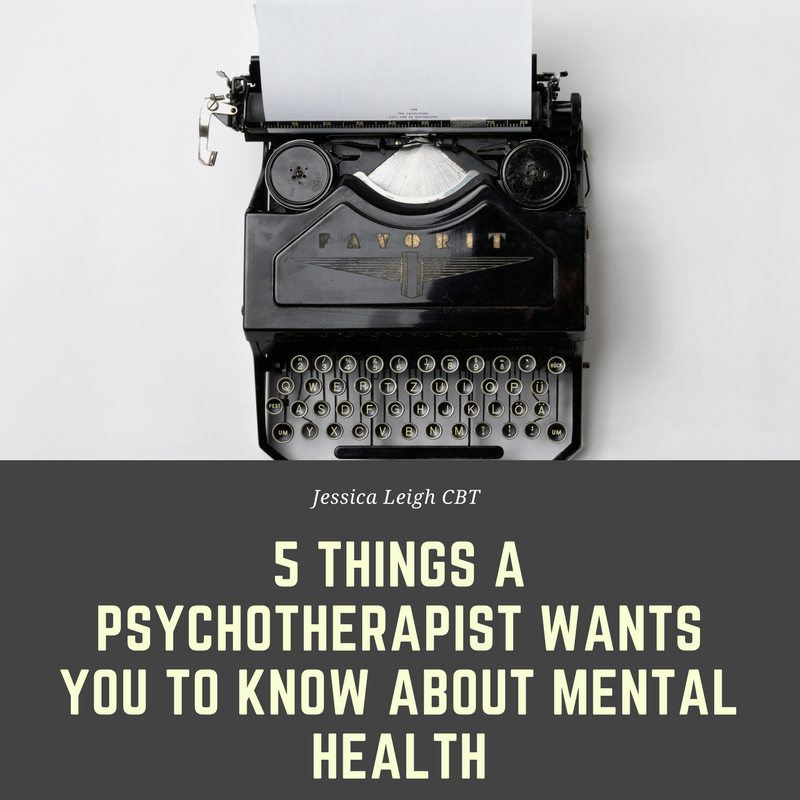 In our new series, mental health FAQ, we are challenging some common misconceptions around mental health. 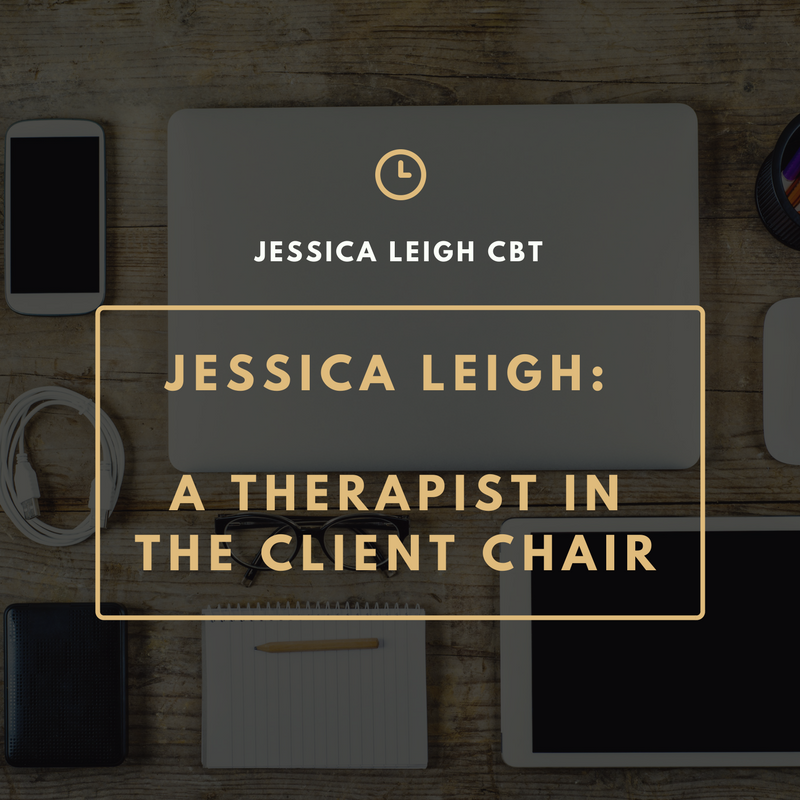 For this months blog, I flipped chairs, and explored self care from a clients perspective. 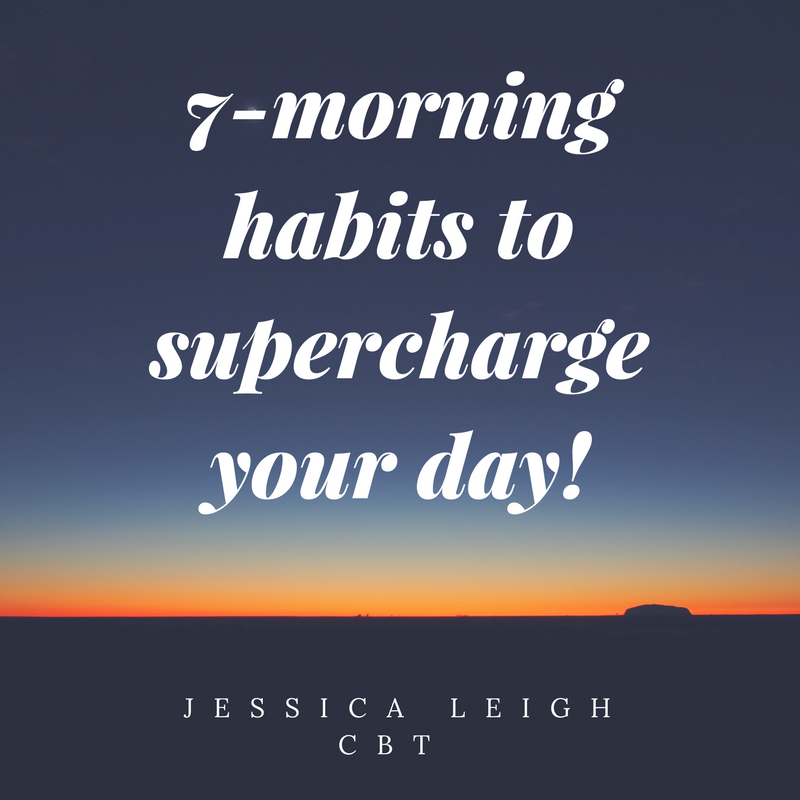 7-morning habits to supercharge your day! 7 mood changing, positive habits to entertwine into your day. 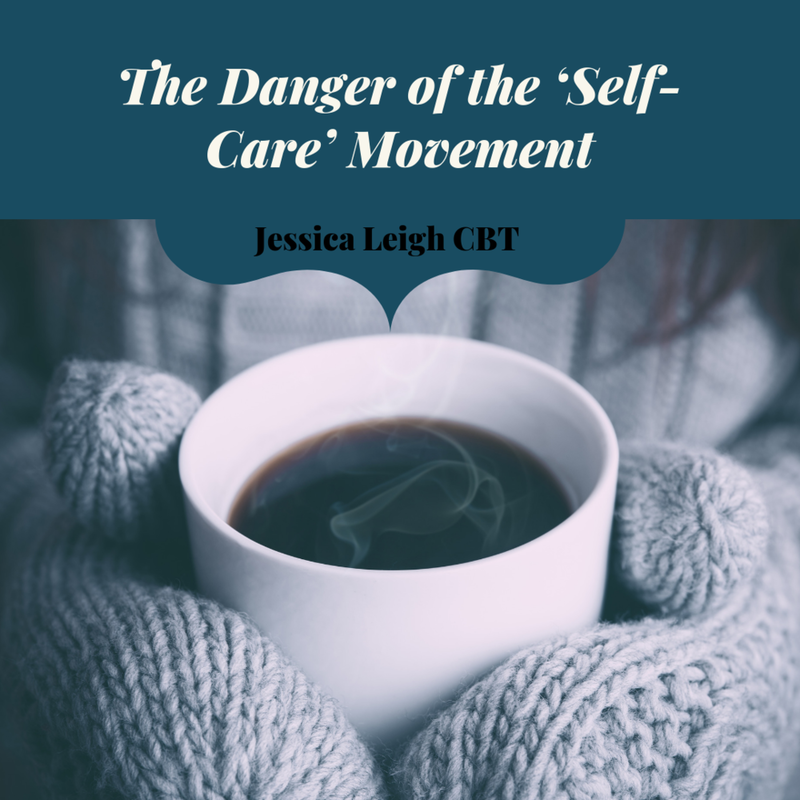 For this months blog we are chatting about the importance of self care. 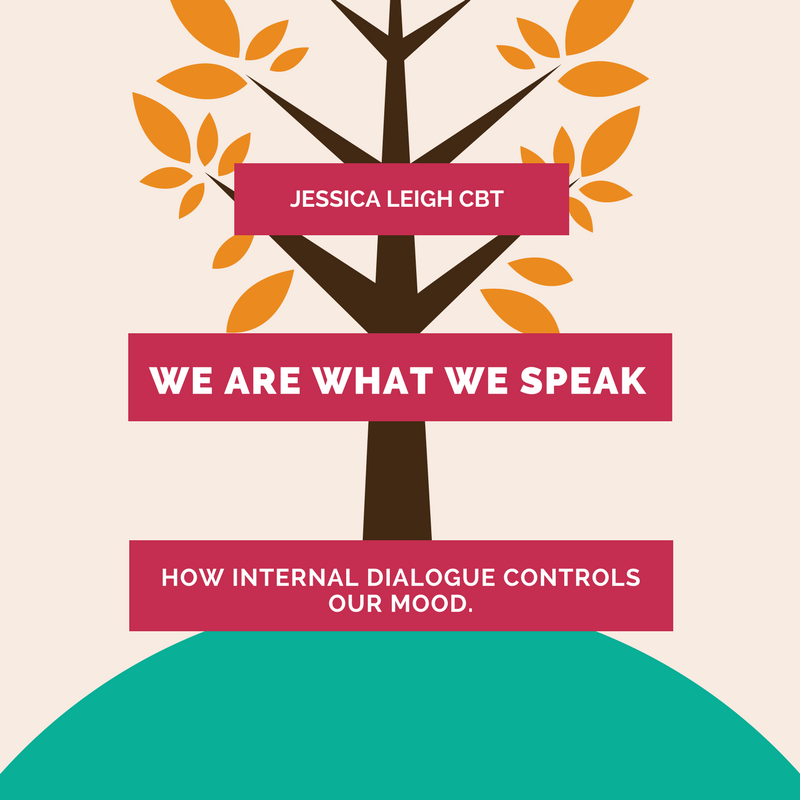 The aim of this blog is to provide insight into how your interal dialogue is directly relatied to your mood.